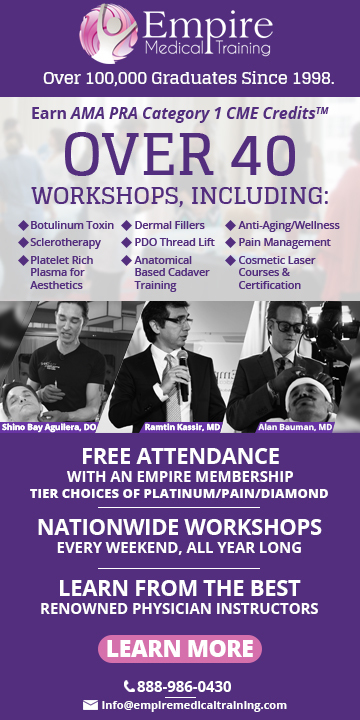 Skin, Bones, Hearts & Private Parts is organized by Dillehay Management Group (DMG), Inc. and will be held from Sep 10 - 13, 2019 at Hilton Pensacola Beach, Pensacola Beach, Florida, United States of America. 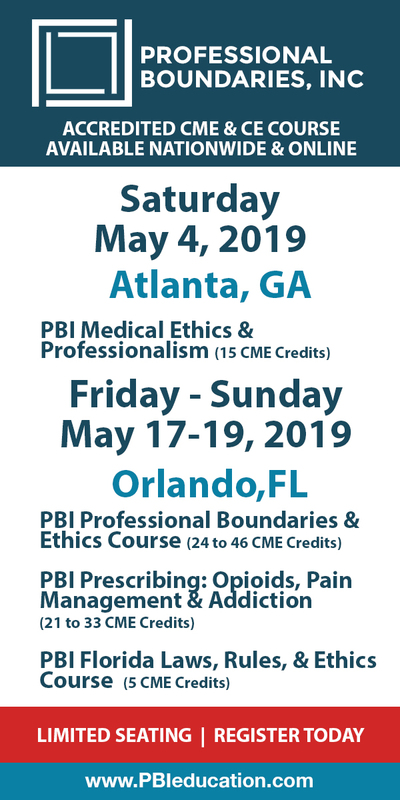 This CME Conference has been approved for a maximum of 26 CME Credits. Additional details will be posted as soon as they are available.